With all this World Cricket fever for the past couple of months or so driving the fans crazy, glad it’s all come to an end for the Indian fans at least. Well played Men in Blue, thanks for all the wins and excitement. …And Anushka Sharma, love, stay calm and ignore the trolls. Virat Kohli is worth it, Dhoni can go meet his daughter and Raina can get married and proceed on his honeymoon. There is life beyond the game. As for the fans; now we can go back to normal life again! Oh wait!! 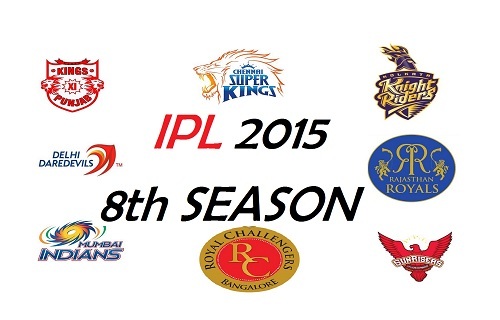 Isn’t the IPL round the corner….?? 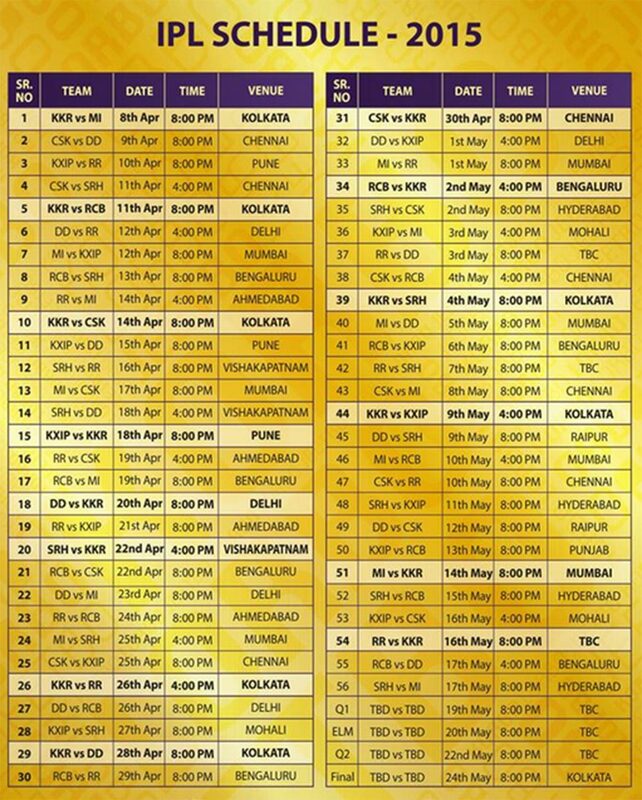 I’ll be cheering for KingsXI Punjab this time, unlike the last few years, I’ve been supporting RCB, they have disappointed. Disappoing match! Though i knew irs aussie whoz gonna win the semis deep down! I was at audit when the match was on! :p so no idea how they played! Lost by 95 Runs and all out is all i know! N ya since i knew aussie is gonna win since startin, it wasnt A shock wrn they lost!